Colorado mountain adventures are especially refreshing in the fall. Think of Ski Town Condos as a convenient base camp for your Colorado day trips! 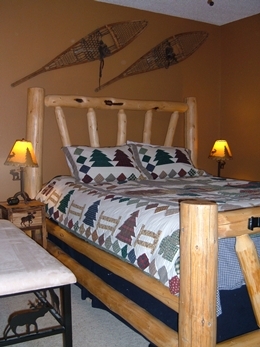 Ski Town Condos Vacation Rentals feature two bedrooms, 1 bath, full kitchen, wifi & a hot tub in the gazebo! Condos $150 to $225 + 7.3% tax.